IBSF started its journey from Riyadh. 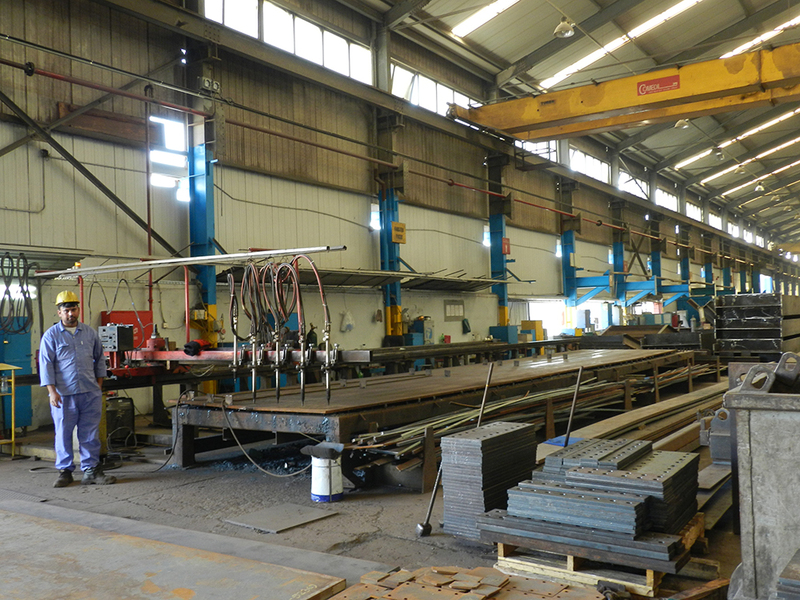 With time, we equipped ourselves with the most talented and professional staff to provide eccentric Structural Steel and pre-engineered buildings. As we grew, our work also flourished driving us to expand more in terms of land and manpower. 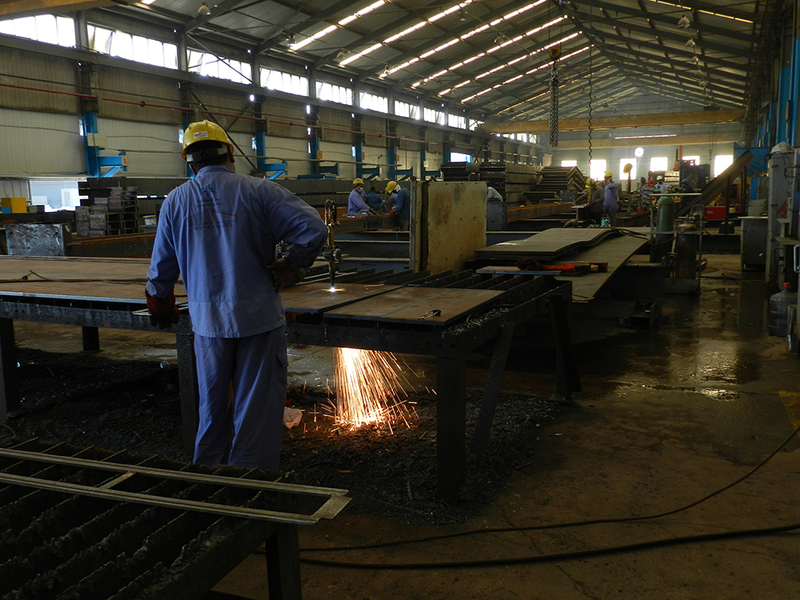 Today, our expertise is not only limited to Structural Steel & PEB but we also provide, Mechanicals, Plate Work and Process Equipments. In less than 3 decades, we succeeded in setting up 3 fully operational plants in Riyadh only. 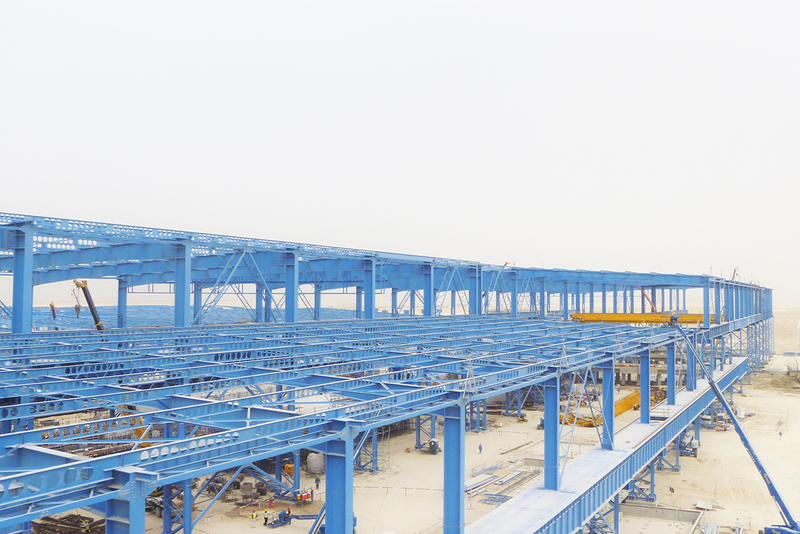 To become more accessible for our clients, we set up a plant in Jubail as well which is scaled on an area of 120,000 m2. 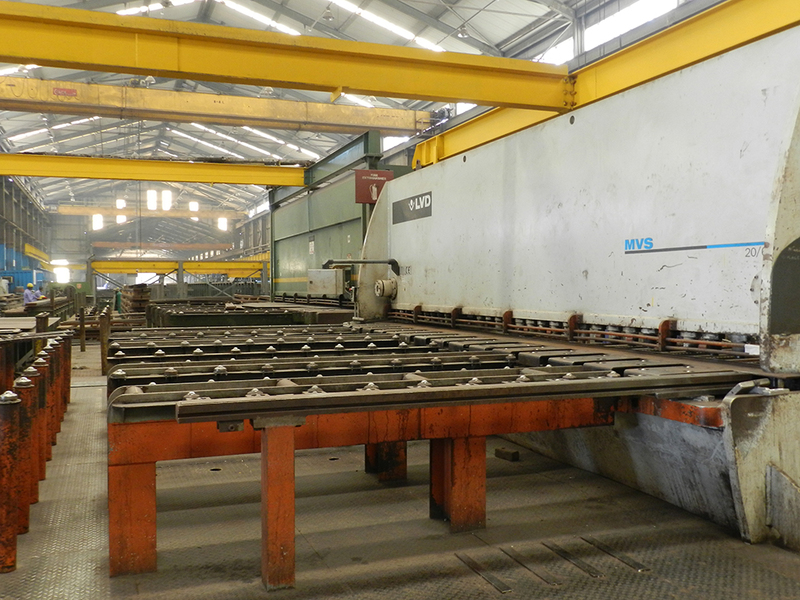 The plant is fully functional to design and fabricate Structural Steel, Plate Works, Process Equipment’s and Mechanicals. It is equipped with state-of-the art technology and highly skilled professionals who are trained and experienced in developing high-quality products.